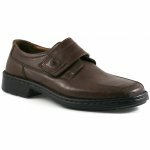 Josef Seibel Bartram 38026 is a men's leather velcro fastening shoe. 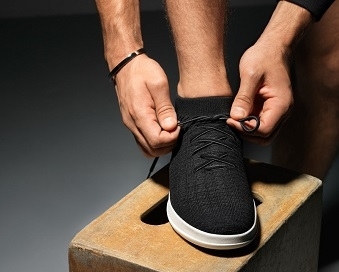 It's extra wide K width fitting makes it the ideal shoe for those who have a wider foot, while the removable leather insole allows for the use of orthotics. 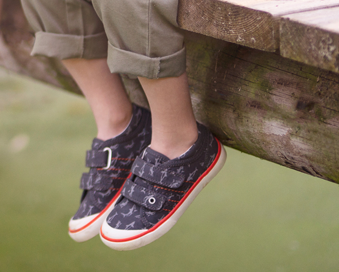 The single velcro fastening allows for adjustability and easy on and off. Josef Seibel Bartram has a leather upper and leather insoles that add comfort while it's stiched detailing adds style to this smart shoe. 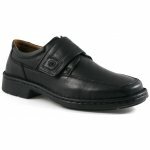 It is available in two timeless colours; black and brown from a size 39-45 (6-11).